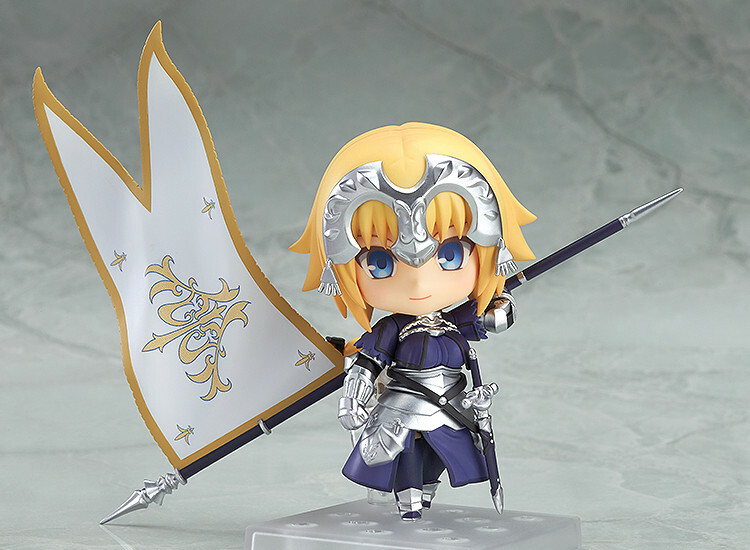 The Nendoroid Ruler class servant is being rereleased! 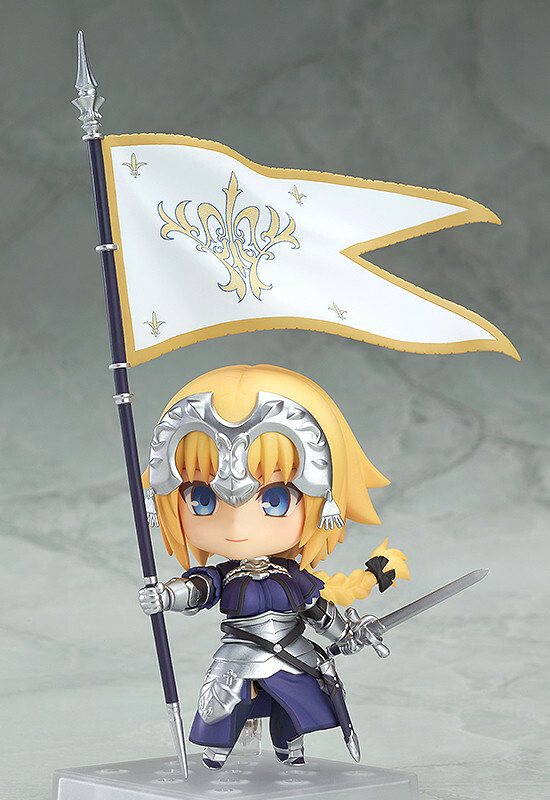 From the popular smartphone game "Fate/Grand Order" comes a rerelease if the Nendoroid Ruler servant, Jeanne d'Arc! 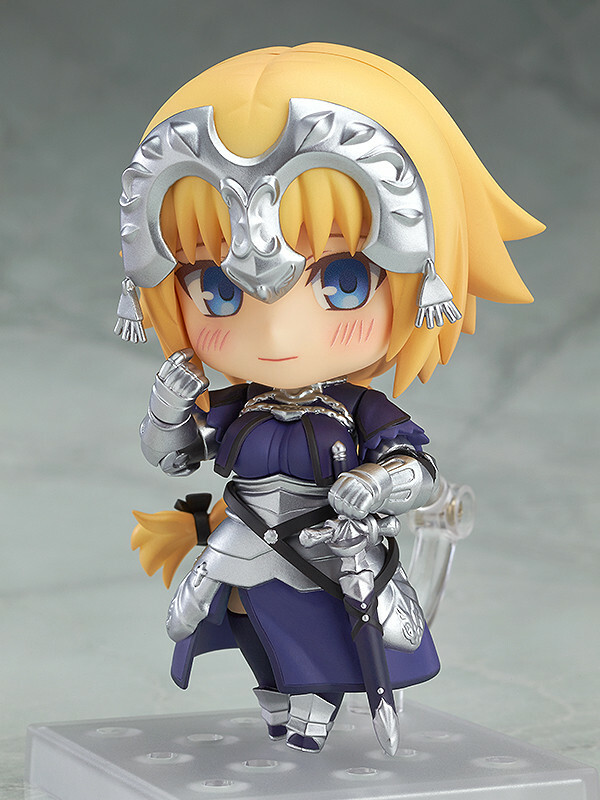 She comes with three face plates including a gentle smiling expression, a gallant shouting expression as well as a cute embarrassed expression allowing you to display her in various different situations. Her Noble Phantasm 'Luminosité Eternelle' as well as La Pucelle the holy sword are both included as optional parts. 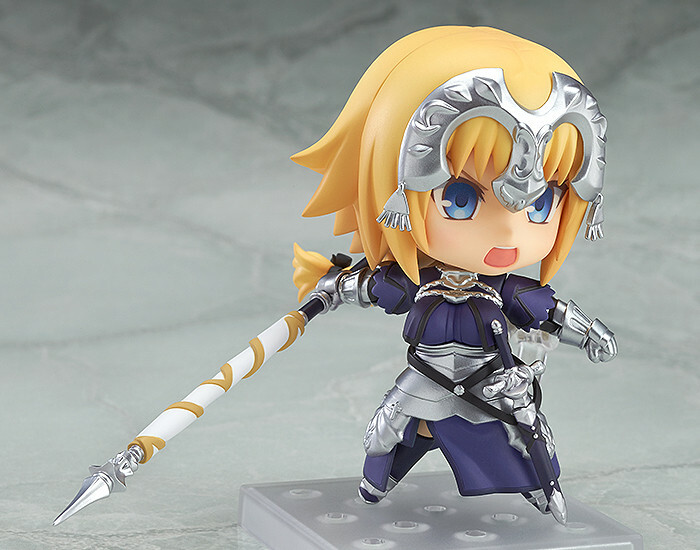 Recreate your favorite combat and conversation scenes from the game in Nendoroid size! Preorders will be open from 17th October 2017 (Tue) from 12:00JST until 16th November 2017 (Thu) at 12:00JST.